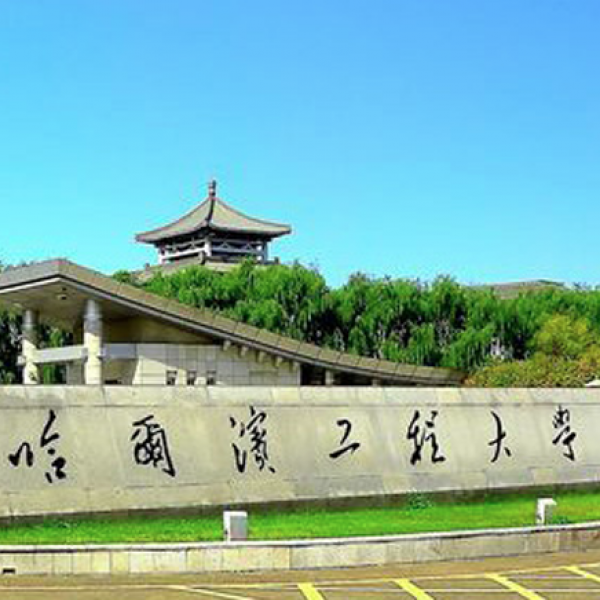 Acting as one of the host institutions, East China Normal University( ECNU) enjoys a high reputation in Teaching Chinese to Speakers of Other Languages(TCSOL). The School of International Chinese Studies at ECNU, specialized in trainning overseas Chinese language teachers, is the only institute of this kind established by Hanban. The HSK test center of International College of Chinese Studies at ECNU is one of the first Chinese language proficiency testing centers which have the right to recommend Confucius Institute Scholarship candidates. Between the ages of 16-35 on September 1st, 2019. Applicants currently worked as Chinese language teachers shall not exceed the age limit of 45, while undergraduate students shall not exceed the age limit of 25. 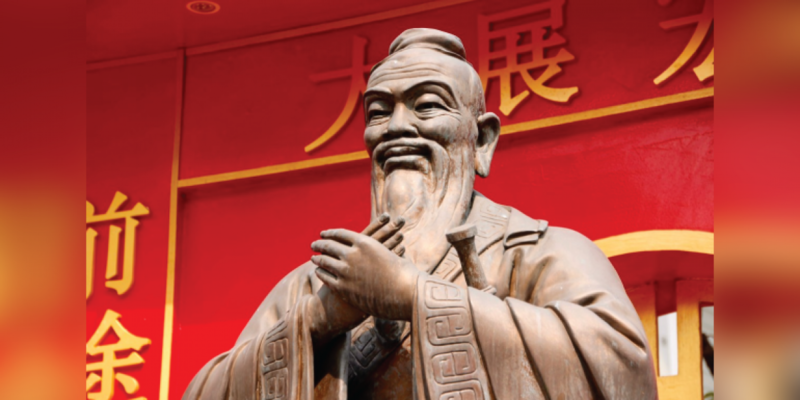 The Confucius Institute Scholarship provides full scholarship and partial scholarship. 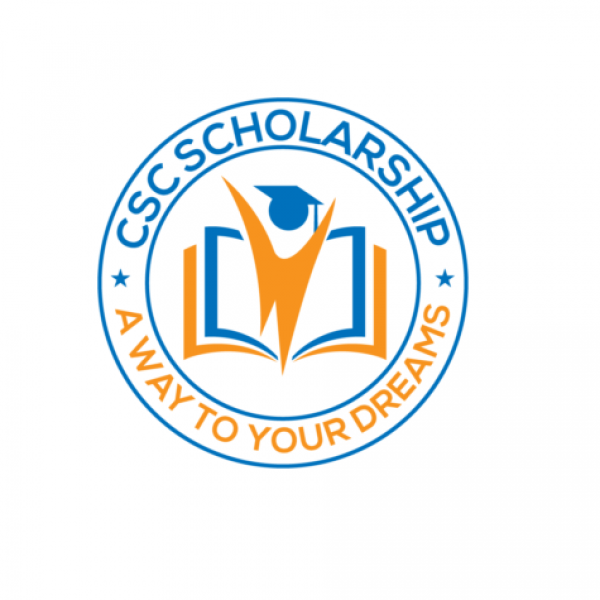 Full Scholarship consists of tuition fee, accommodation fee, living allowance and comprehensive medical insurance expenses; Partial scholarship covers tuition fee, accommodation fee, and comprehensive medical insurance expenses. The monthly allowance for undergraduates, one-academic-year study students and one-semester students is around USD 372.19 per person. For MTCSOL student, the monthly allowance is around USD 446.63 per person. For PhDTCSOL student, the monthly allowance is around USD 521.07 per person. University provides on-campus dormitory with double beds for scholarship students. Students hoping to live off-campus should apply to the university and receive the off-campus permission from the university. Then the accommodation allowance for the Ph.D. student is around USD 148.95 per month per person and other scholarship students is around USD 104.26 per month per person.